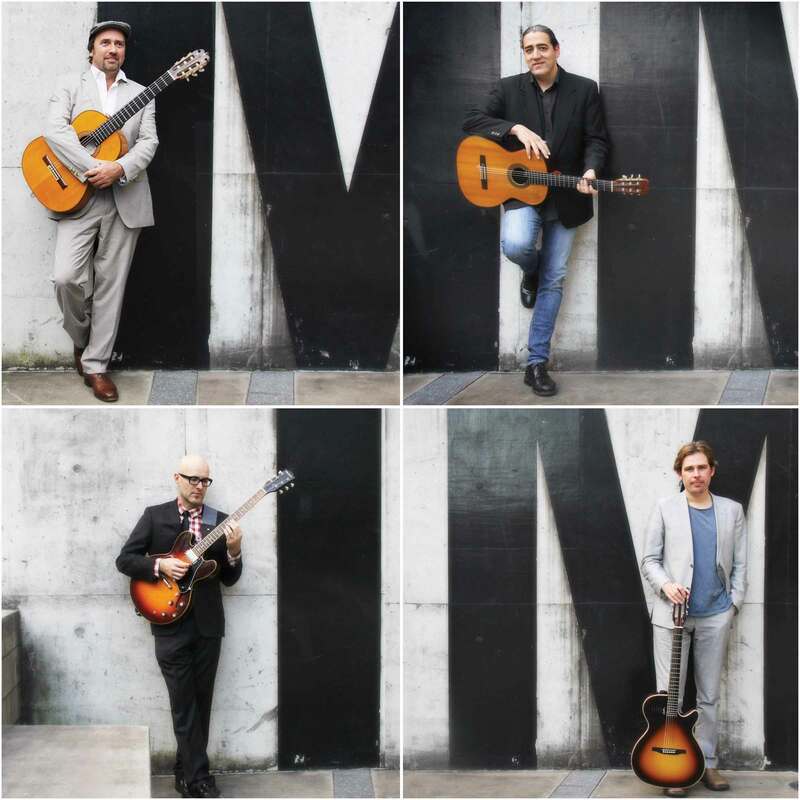 Dazzling Footwork....Compelling Rhythms....Stirring Songs.....Flamenco Fire evokes the exotic roots of the sensual and mesmerising art form that is Flamenco. Since 1999, Flamenco Fire has been thrilling audiences with a heady mix of traditional and contemporary flamenco music, dance and song. 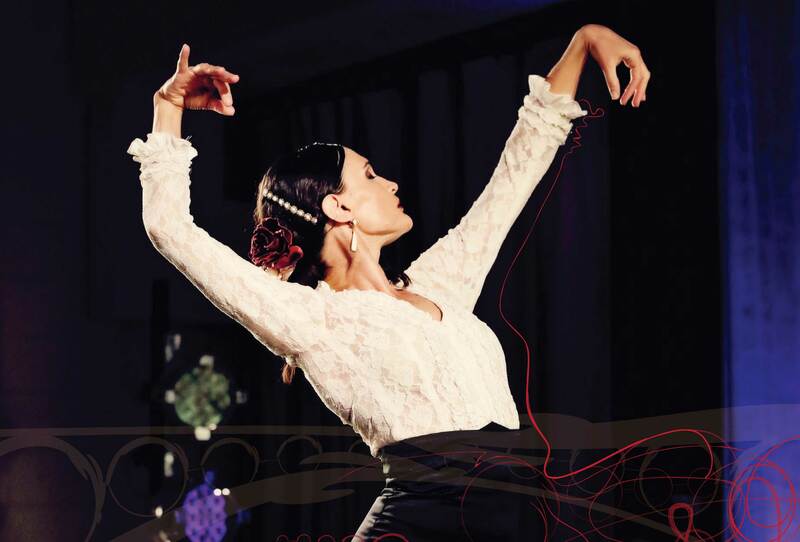 A collaboration of Australia’s finest flamenco artists, Flamenco Fire features singers, dancers and musicians from Brisbane, Sydney, Melbourne and Adelaide in a beautifully crafted show that reveals the flamenco artform in all of its guises. From contemporary festive dances to heart wrenching traditional songs, to fiery guitar ensemble pieces, Flamenco Fire will transport you to España......¡Olé! Flamenco Fire is produced by Queensland events company - Red Chair - in collaboration with Andrew Veivers. Children and families will be entertained and musically inspired by Nadia Sunde in her new show, Nadia & The Blue Flamingo. 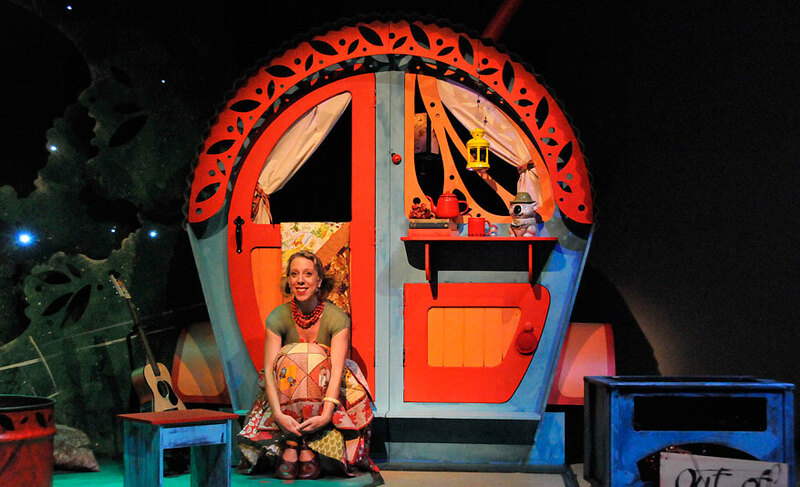 Nadia & The Blue Flamingo combines puppetry, music, comedy and audience participation in an engaging and heartfelt tale of friendship. Suitable for children aged 3 - 8 and their families. 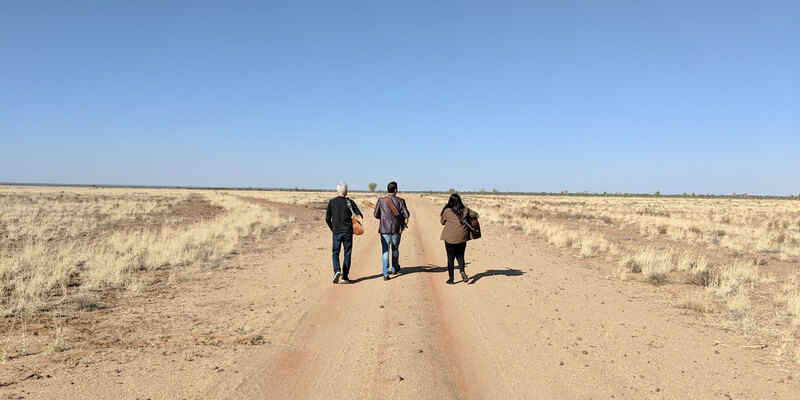 Nadia Sunde is an internationally awarded childrenʼs songwriter, a published childrenʼs author and a sublime entertainer for children and families. She has written Nadia & the Blue Flamingo with Jeff Licence, early childhood teacher, media education specialist, author and filmmaker. 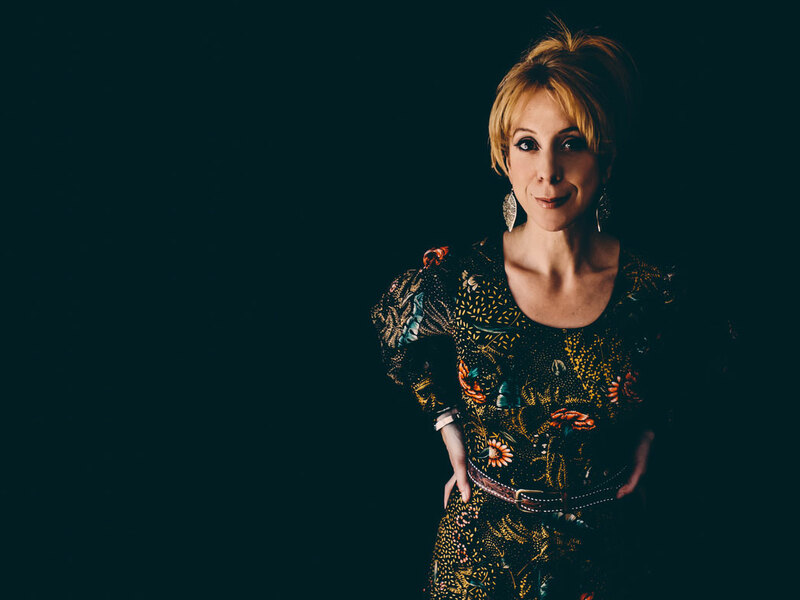 This stunning concert cabaret brings Nadia's ‘deliciously warm and soulful’ voice together with Peta Leigh Wilson on keys, Stewart Barry on double bass and Tim Sladden on guitar. Featuring songs by Carole King, Marvin Gaye, Joni Mitchell, The Temptations, Harry Nilsson, Elton John, Bill Withers, John Denver, David Bowie, The Rolling Stones and more. 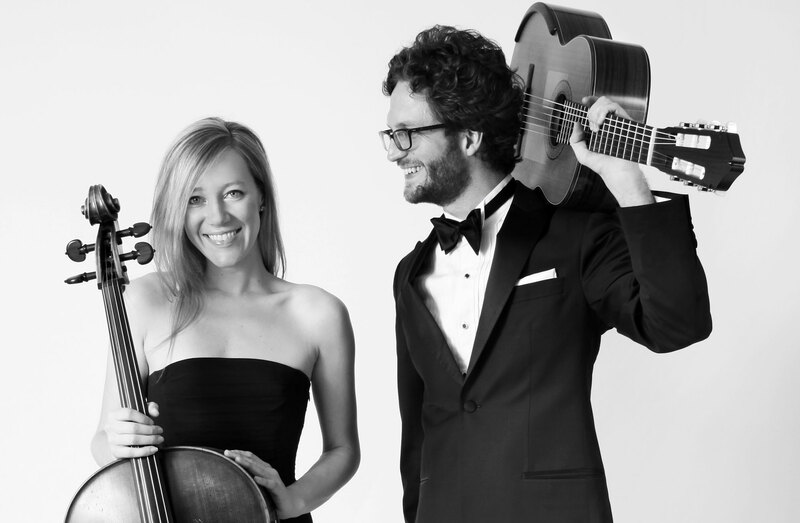 Showcasing the contemporary works of 4 of Australia’s finest guitarist/composers, SOULO is a celebration of world, jazz, folk and classically inspired guitar featuring Spanish guitarist Andrew Veivers, stringmansassy’s Aaron Hopper, jazz genius Toby Wren & renowned classical guitarist Anthony Garcia. The Dream of Zedkat Nabu is a new work devised by Linsey Pollak, launched at the Woodford Folk Festival 2012/13, and performed by 4 wonderful singers: Kacey Patrick; Velvet Pesu; Jeunae Rogers and Nadia Sunde and 4 musicians triggering the calls of endangered animals by striking bamboo poles: Jessica Ainsworth; Fatima; Linsey Pollak and Zaia. 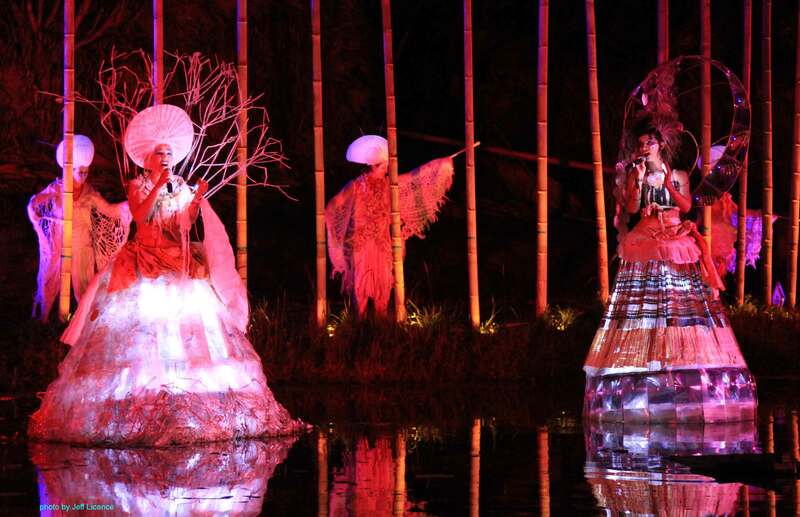 A musical work with strong visuals - beautiful lighting design by Andrew Meadows and costume design by Velvet Pesu - the core of the piece is the sounds of the animals themselves - evocative calls of endangered species that speak directly to us in a way that words cannot. It is a call to action. A call to save this planet from the impending crisis. 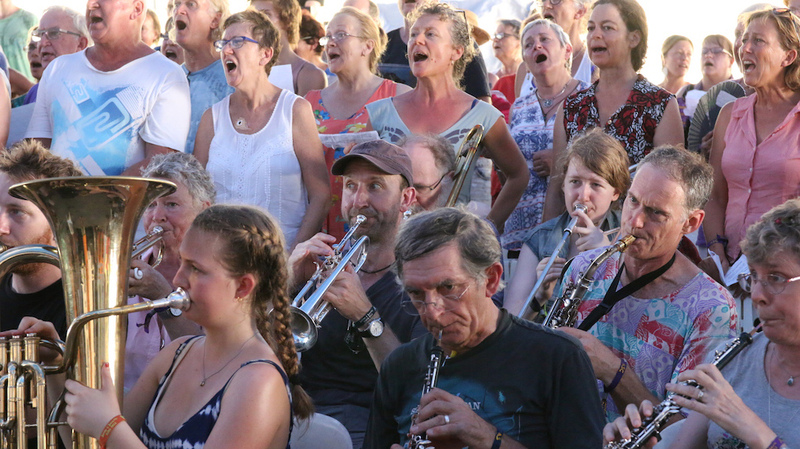 Come one... Come all ... From tin whistles to French horns, violins to ukuleles, guitars to clarinets, any instrument and players of all skill levels are welcome to join The People’s Orchestra in an all inclusive collaboration of dizzying heights, ambition – and fun. Andrew Veivers will push your musical boundaries, excite your sensory receptors, and suggest a version of an orchestra that you may have never considered - think session bar meets Wagner!?! 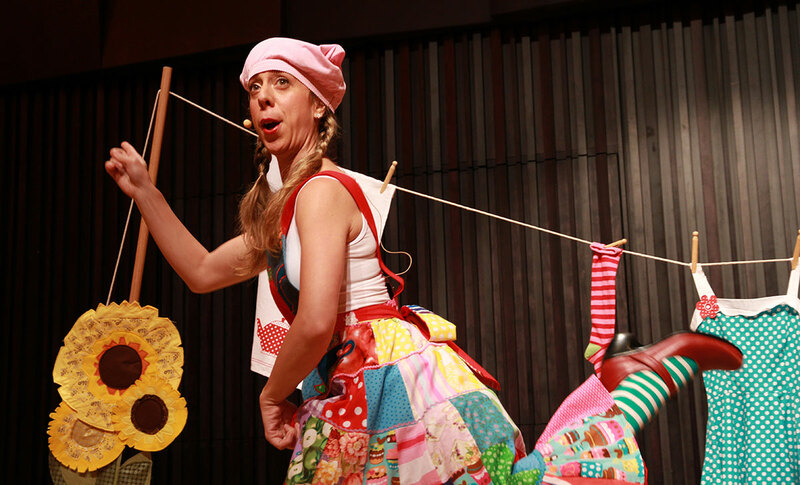 Red Chair and acclaimed children's songwriter and comic actress Nadia Sunde present a brand new musical comedy for 3 - 8 year olds and their families.